Quote: Windows console windows like the command prompt window use a default size and layout by default on all Windows PCs. 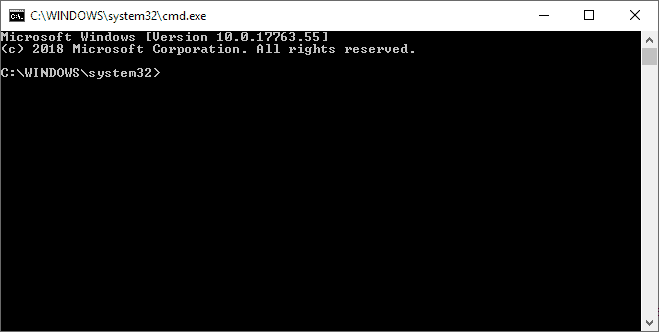 The command prompt window for example always opens up with a set width of 80 and a height of 25, and a default font size of 8 screen pixels wide and 12 screen pixels high. It happens frequently that input or output are broken up into multiple lines. While you can change the size of the window manually by using the mouse to adjust the size and improve readability, you may want to make changes to the readability of console windows on Windows PCs permanently if you run into these issues regularly.